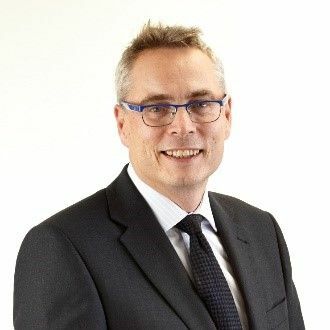 Steve Eccleston, as the Managing Partner, is responsible for all aspects of the firm’s internal management, the development and implementation of strategy. Steve progressed to Managing Partner in May 2008, having previously been the head of the Banking and Real Estate teams. As well as leading the firm’s development, Steve continues to be involved in the practice of law. Steve has a continued involvement in the structuring of funding and property transactions with an increasing involvement in financial services and investment regulation and retains an advisory relationship with a broad range of commercial clients to whom he advises on business matters in general as well as pure legal service. Steve’s focus is on the development of the practice. As a blue, Steve’s career highlights that he acted for Manchester City in relation to the City of Manchester stadium development.